In this episode, I talk about a problem that so many of us face, from time to time, in our business pursuits. 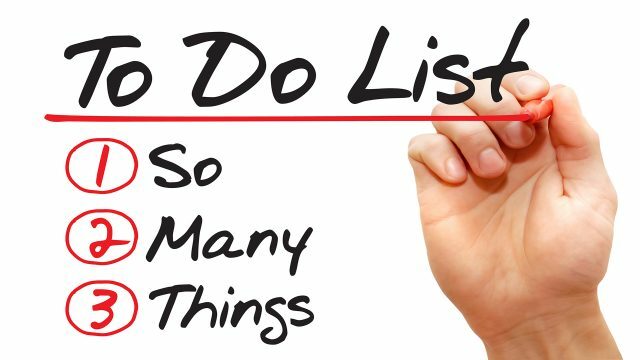 The problem is that we tend to amass an ever-growing list of to do items. Even worse, we convince ourselves that everything on these lists are important. The result? We end up doing a ton of activity in our business but find that we have very little clarity about what it is that we are trying to achieve. In this episode, I share why it might be time to ditch your current to list and simply ask yourself a question or two to gain some clarity.